The Philippines is an Asian economy with 104 million population domestic market and good export potential. The labor force in leather industry has increased 10 times in recent years due to the import tax exemption to USA and EU via Generalised Scheme of Preferences GSP and GSP+. Many international branded leather goods are manufactured in Philippines due to their repeatable workmanship. 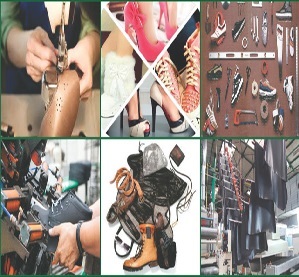 Hence, high quality leather tannery, synthetic leather and leather goods machinery are needed. The country is projected to be the fastest-expanding major Asian economy over the next 5 years. As one of the few Asian countries that have not plunged into negative growth in the past year, the Philippines has a stronger standing than many of its peers. For companies in search of market diversification, Philippines is a very promising market opportunity!